The Indian Council of Agricultural Research or ICAR has already conducted the examination and now, candidates are waiting for the result. As per the reports, ICAR likely to release the All India Entrance Examination for Admission (AIEEA) 2018 or ICAR AIEEA 2018 results soon on the official website. According to the official website, the result for ICAR AIEEA 2018 likely to release next week. Therefore, all candidates are advised to keep their eyes on the official website to check their results. However, a date for the result announcement yet not released on the official website. 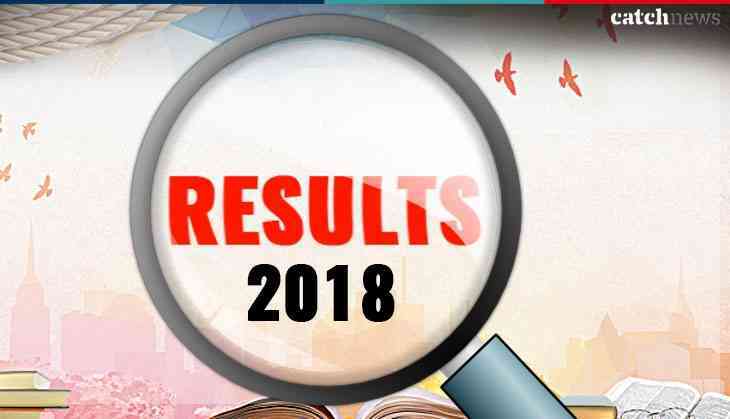 There are several expectations for doing the rounds about the result but all candidates are advised that always keep on checking the official website for further updates. Reportedly, the schedule published by the agricultural education regulator regarding ICAR AIEEA 2018 that the results likely to be published on 30th August 2018. According to reports, a Kerala High Court order had on 21st August stayed the results publication for three weeks. However, the ICAR AIEEA result of the entrance examination will be available in terms of overall merit-rank and category rank obtained by the candidates qualified for counselling. The rank of candidates who do not qualify in AIEEA UG 2018 will not be declared.